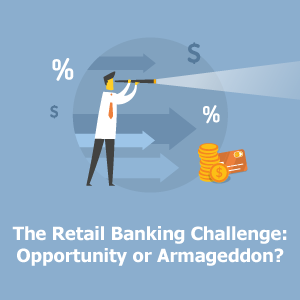 The Retail Banking Challenge: Opportunity or Armageddon? 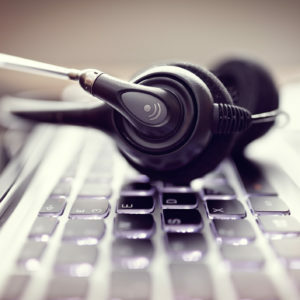 The retail banking system is facing the most challenging financial environment in decades. – Traditional delivery systems are embattled, but do the historical cost structures make sense for the future? This session shows industry data supporting the statements above and facilitates a discussion on potential solutions.